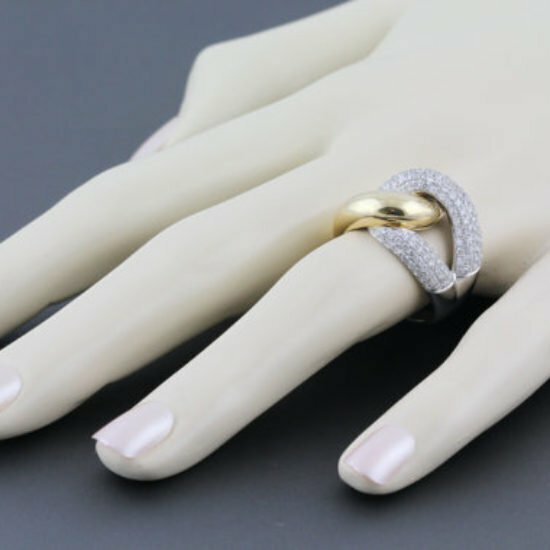 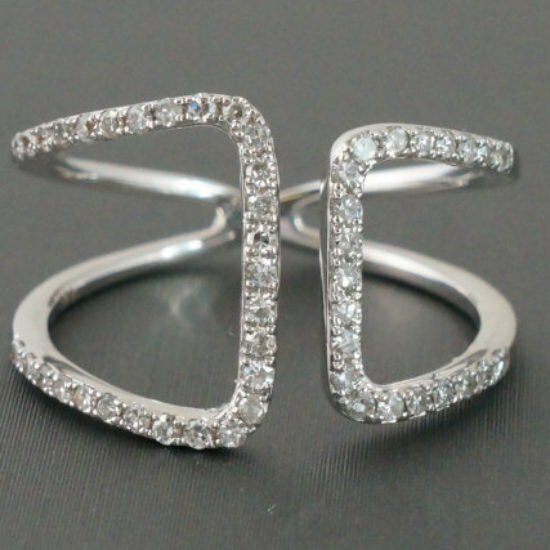 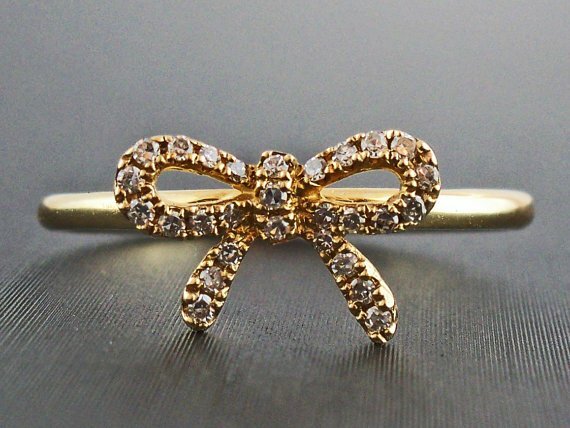 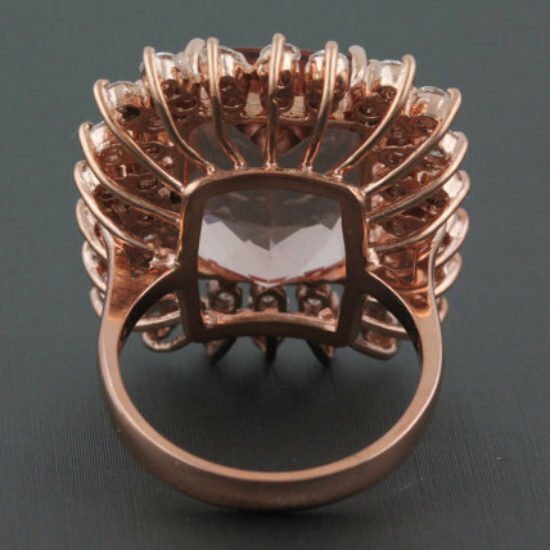 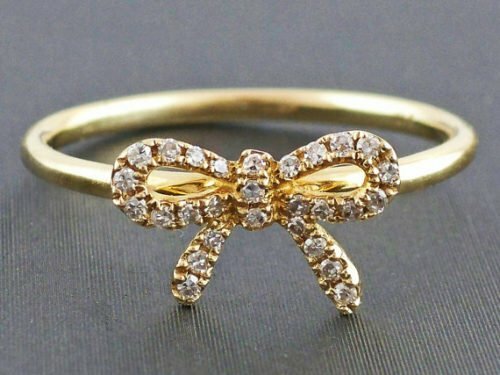 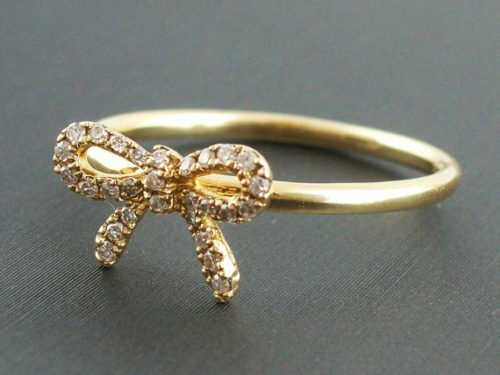 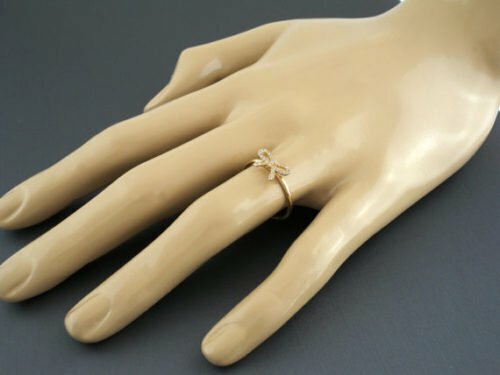 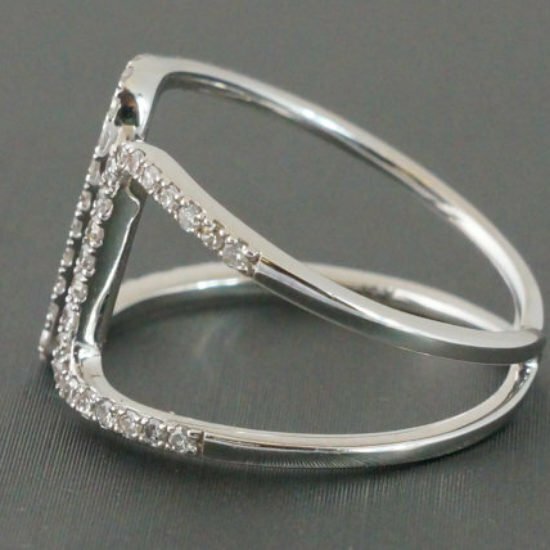 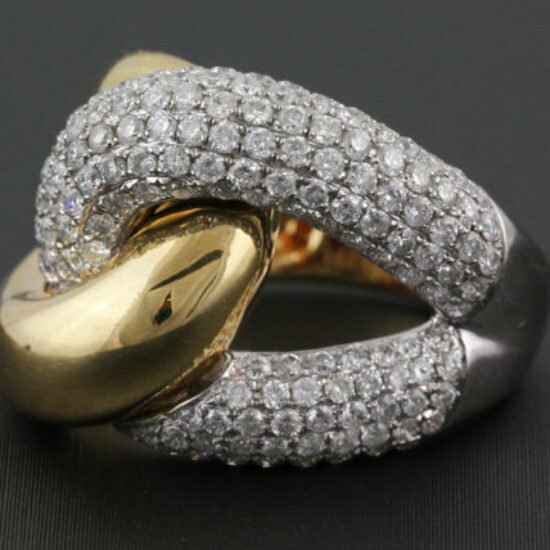 Bow Ring that will not be forgotten as a gift, it may symbolize your desire to be remembered by the wearer. 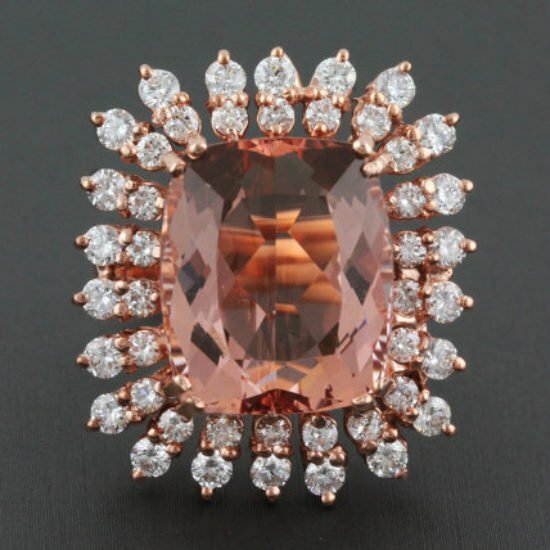 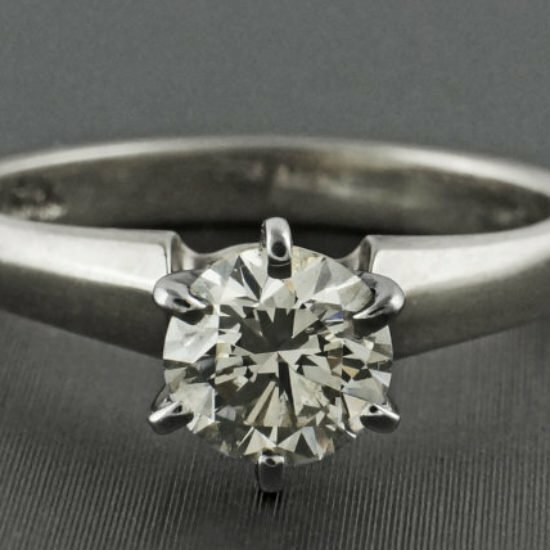 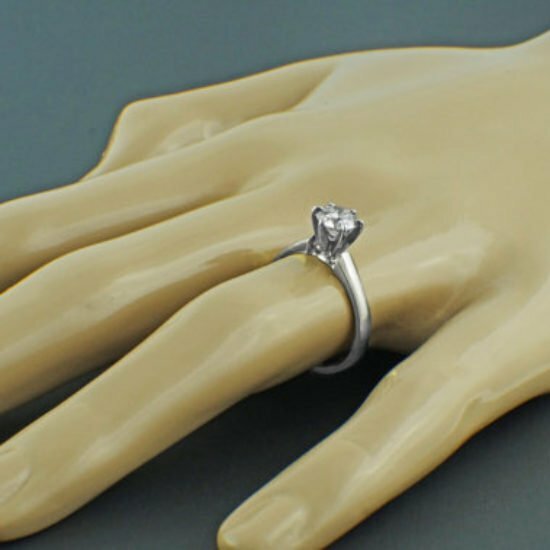 When she looks at the ring, she will recall who gave it to her. 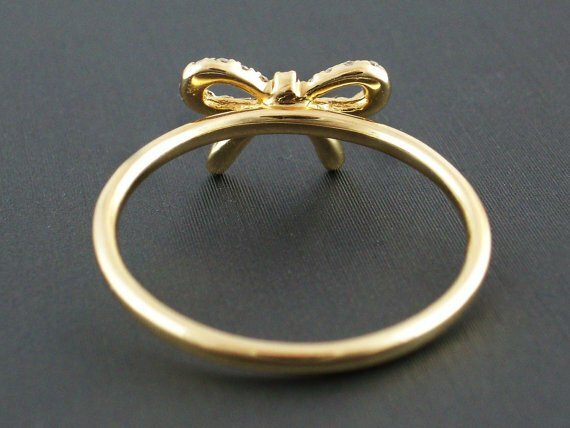 Because a bow was historically tied to the finger to help the wearer to remember something, this is the perfect jewelry symbol for those who have a specific sentiment that they do not want to be forgotten.